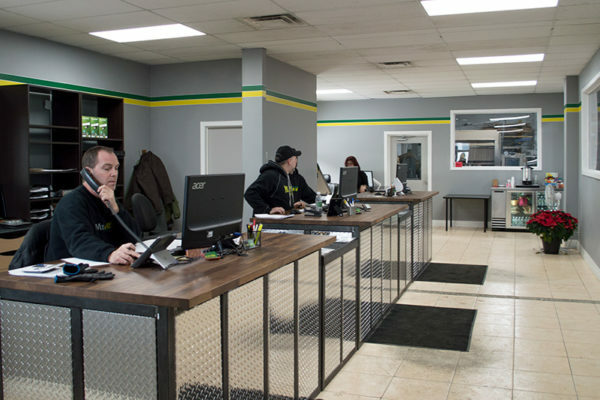 Mr. Metal is a premium metal supplier and provider of custom metal cutting services in Ontario, with two locations in the Greater Toronto Area (GTA). 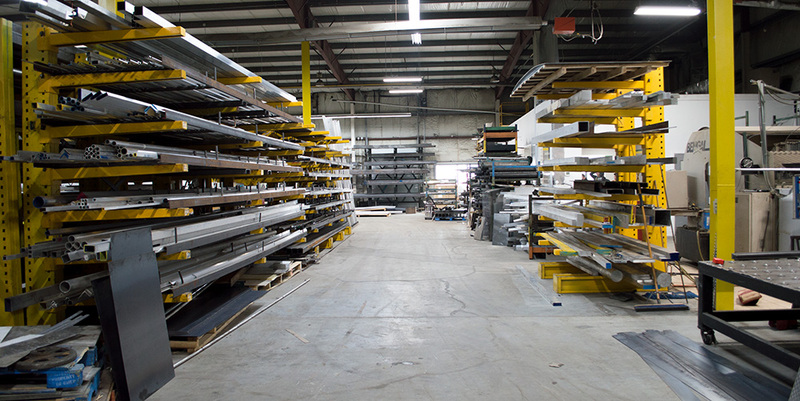 Our team offers the largest metal selection in Southern Ontario, with over $1 million of inventory, no minimum orders, same-day deliveries, and rare-product procurement. 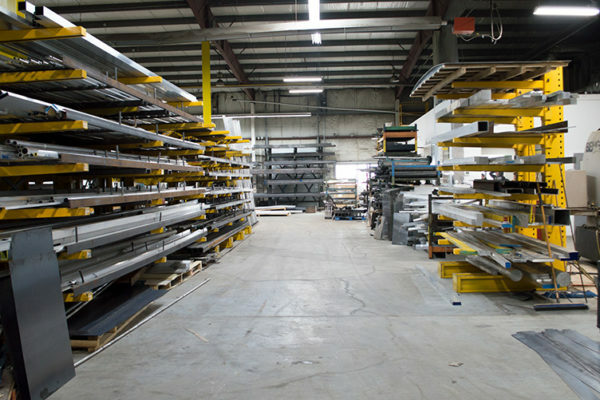 We pride ourselves on our ability to deliver convenient and accessible metal solutions to over 30,000+ businesses in Ontario. Our experienced team offers custom metalworking leadership that provides our customers with project management efficiencies. 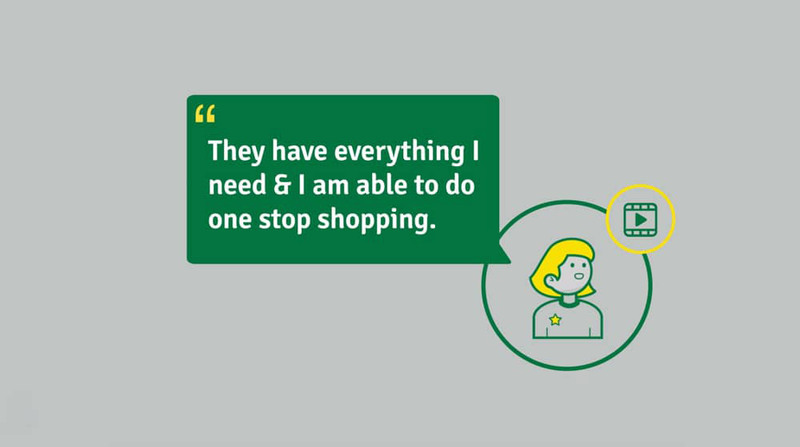 We provide superior pricing, quality service, and a commitment to results. With over a century of combined experience in the practice of custom metal work, Mr. Metal is fully-stocked, built for precision, and geared for speed. 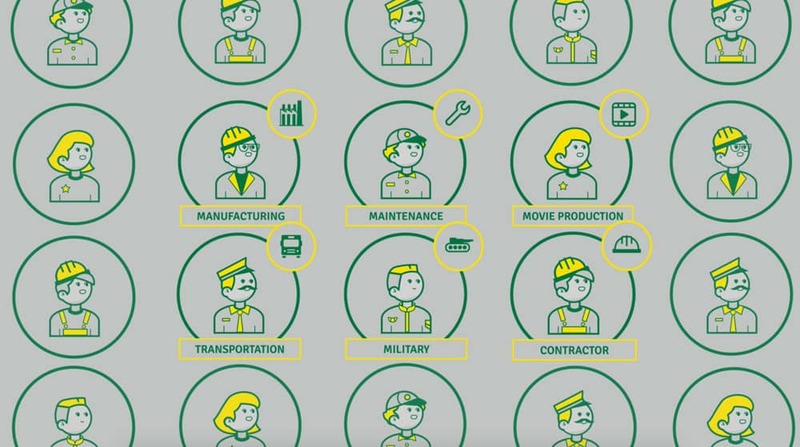 Our team is here to help you move any metalworking project forward with confidence. Mr. Metal was founded in 2007 by a team of experienced metalworking professionals with a background in the small-quantity metal supply sector. After several decades in the industry, this group recognized the need for a metal service that would offer a more accessible and customizable approach to metal distribution, with the ability to fulfill both smaller orders for customers and complete a wide range of custom work. 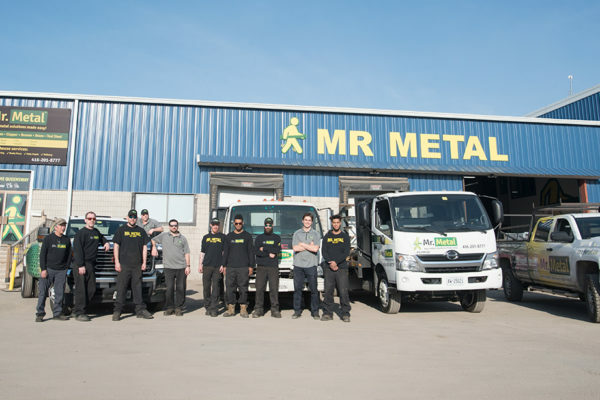 With a wealth of knowledge and experience in the metal supply industry, our team established Mr. Metal to provide the Greater Toronto Area with a superior resource for metal solutions. 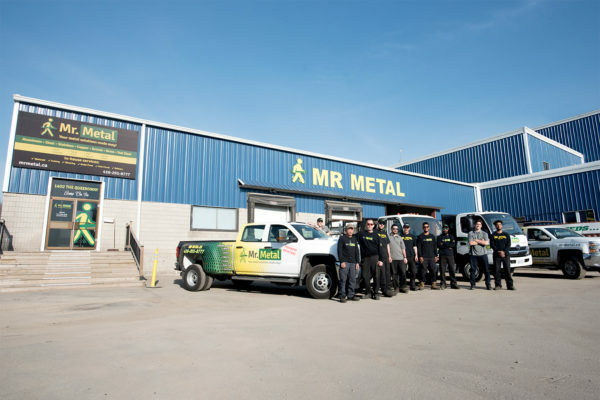 Equipped to serve everyone from walk-in customers looking for a single piece of metal, to large businesses who need to complete bulk orders or request custom metal work, our friendly and experienced team at Mr. Metal is here to help. Our new warehouse is bigger and better than ever. We are now able to store even more metal, to ensure that we have what you need when you need it. Mr. Metal is located on The Queensway in Etobicoke, near the intersection of Kipling Ave and The Queensway. This location’s proximity to downtown Toronto allows for quick delivery for movie production companies or other businesses in the downtown core. 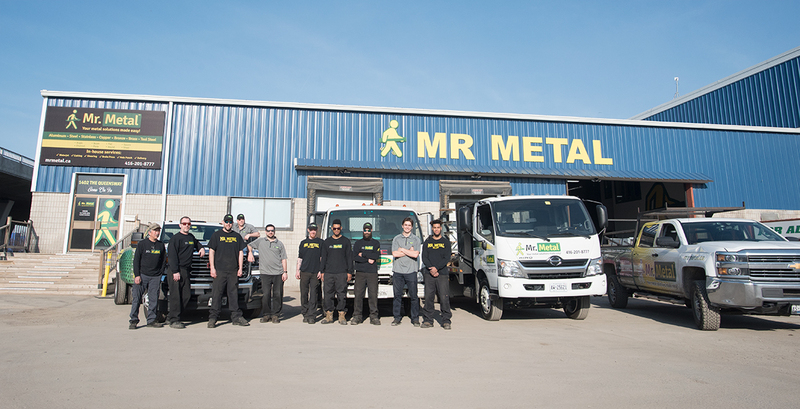 Formerly known as Metals Plus, the new Mr. Metal is located in Whitby, just south of the 401. 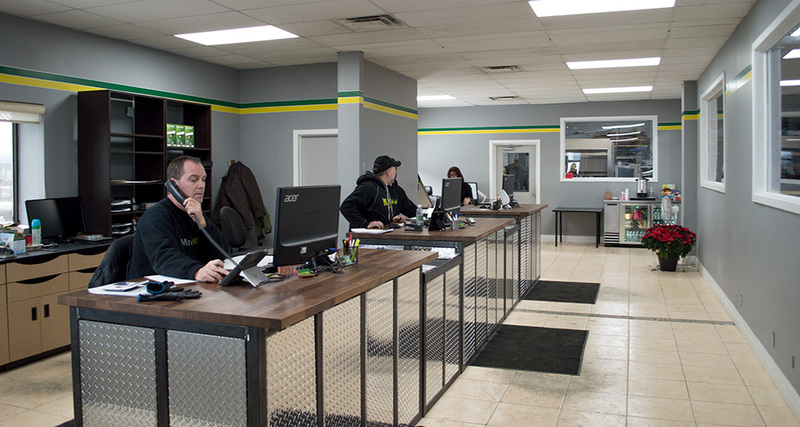 It is easily accessible for customers in the Eastern GTA.